Coming in at No. 1 on our Worst list of people on social media, we go to one of our biggest fans, KSAZ Anchor Kari Lake. Lake is supposed to be an objective News Anchor, she is anything but. While talking to a group of people at IRE in Orlando this past year, Kari Lake’s name came up and a top market News Director said, “It’s like she is auditioning for her next job at Breitbart.com. Not sure which locker rooms Lake hangs out in, but I have not heard that kind of talk in any locker room I have been in. 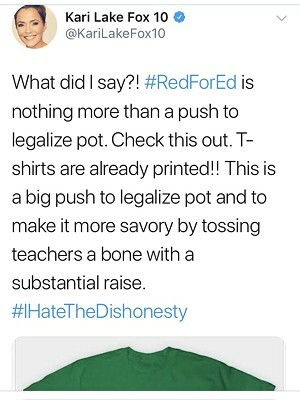 This year, Lake posted this gem about how teachers asking for more money was just a ploy to legalize pot. She later kind or sort of said she was sorry for that tweet. Her apology looked more like something her bosses made her do and not something she was really sorry for. 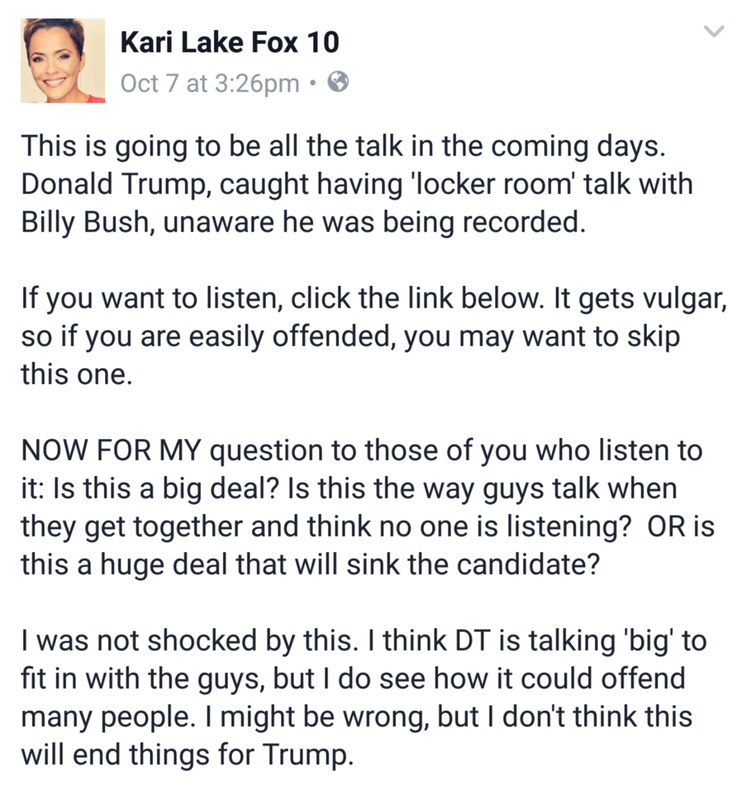 Kari Lake is just one of those people that work in TV news that should stay off social media, for the good of her station and the industry as a whole. 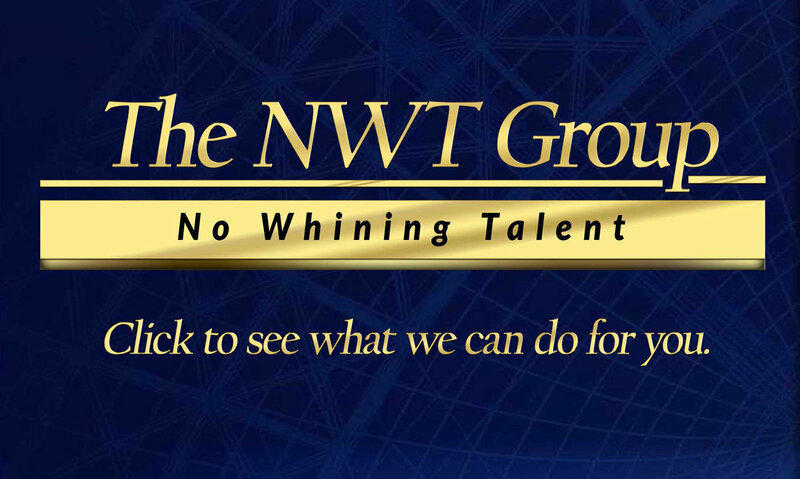 Check back next hour to see who tops the list as the best.